As a designer, making your product stand out and be seen is my ultimate goal. And what better way than with design that catches the eye and sparks curiosity? 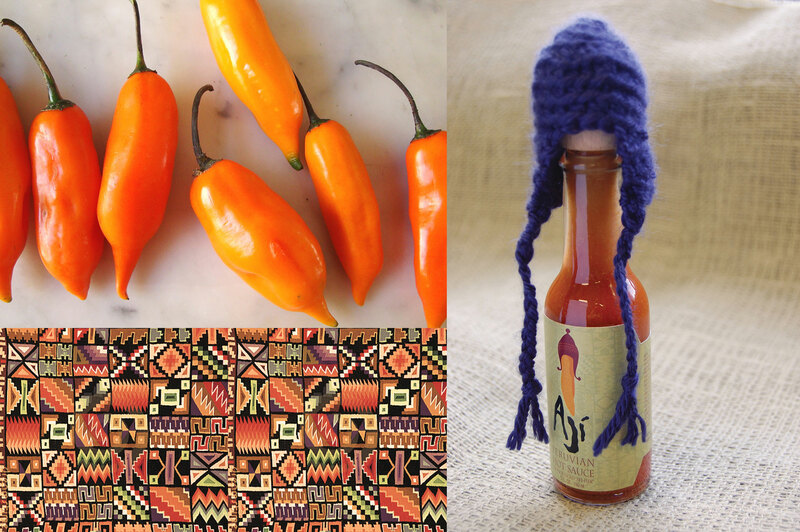 The Ají Peruvian Hot Sauce packaging stemmed from my favorite elements of Peruvian culture: the nation’s favorite pepper, “ají amarillo,” the beautiful patterns of Peru’s textiles, and the traditional hats worn in the Andes Mountains.